South Africans recently commemorated National Child Protection Week to raise awareness of children’s rights. But where do you get help when a child is being hurt? South Africans recently commemorated National Child Protection Week to raise awareness of children’s rights. The campaign was started in 1997 and aims to ensure the care and protection of children. 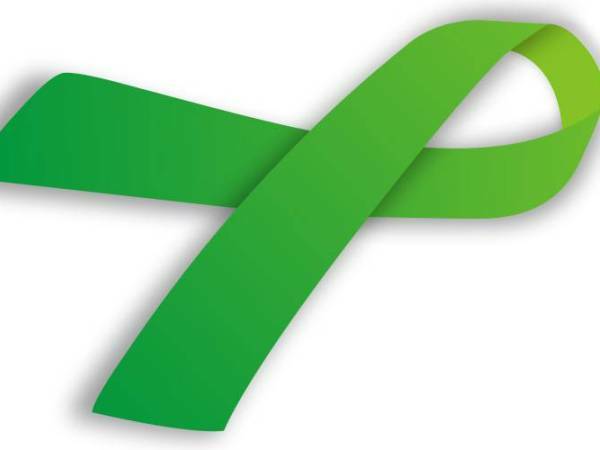 Those supporting the campaign are often seen wearing a green ribbon which is symbolic of life and growth. According to the SA government it’s a show of support for victims and survivors, and emphasises the importance of partnerships when tackling child abuse, neglect and exploitation. But where do you get help when a child is being hurt? Here are the contact details of some organisations that can help. The department of social development has a pilot 24-hour call centre dedicated to providing support and counselling to victims of gender-based violence. The toll-free number to call is 0800-428-428 to speak to a social worker for assistance and counselling. Callers can also request a social worker from the command centre to contact them by dialling *120*7867# (free) from any cellphone.